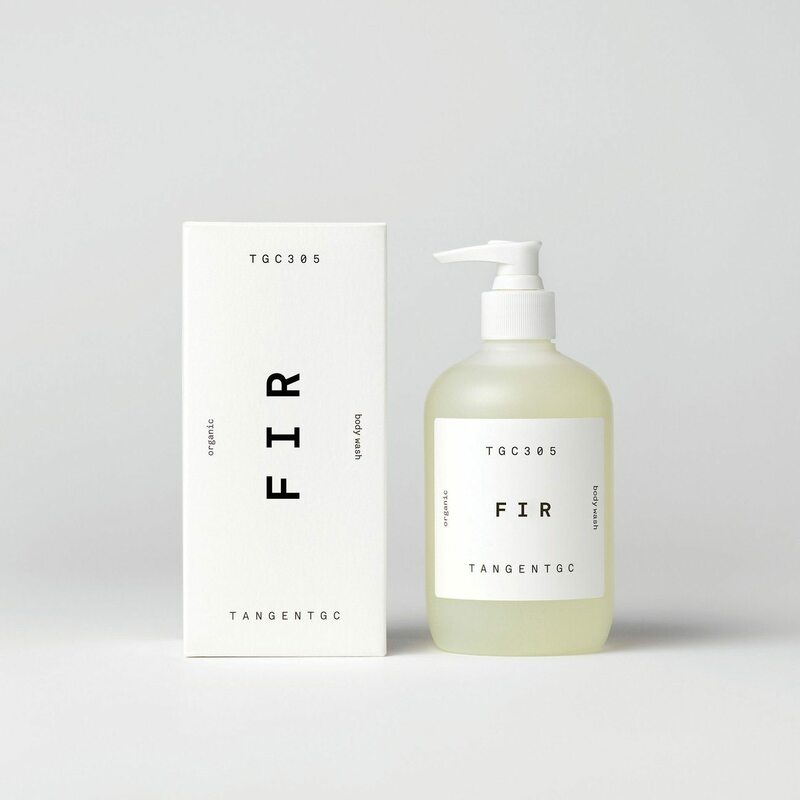 Fir is an organic, perfumed body wash, made in France. It contains lots of glycerine and almond oil, leaving your skin both soft and moisturized. Used together with our range of body lotion it forms a natural skin care system for the whole body.